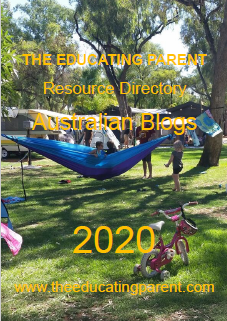 Homeschool Australia Is Homeschooling Expensive? 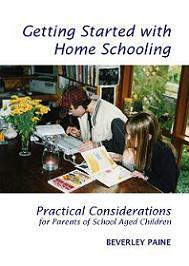 I'm often asked "How much does it cost to homeschool?" It's one of those "How long is a piece of string?" questions... and is best answered with, "As much as you can afford!" However, that isn't a very comforting - or even useful - answer, but it is realistic. One family told me they spend less than $50 a year while others have told me that it doesn't cost them a thing. 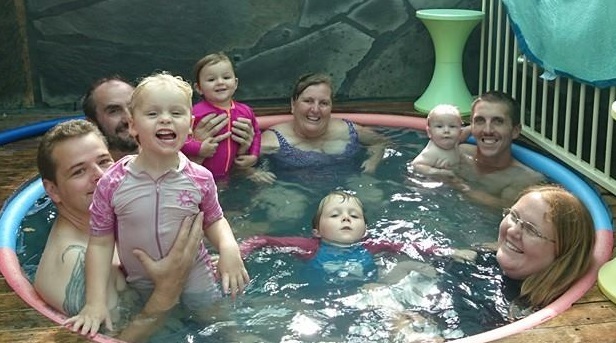 Some families spend a small fortune... A lot depends on how you count the cost. We've spent as much as $100 a week, and at times absolutely nothing. When homeschooling blew our budget it was usually because we added petrol for excursions, every little last scrap of sticky tape and blue tac and piece of string as expenses, and rightly so! 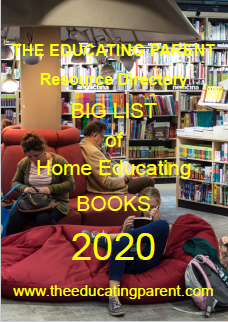 However, many families only think of books and curriculum materials when counting the cost of homeschooling. These used to make up the smallest part of our homeschooling budget! We tended to spend around $20 a week on consumables if we found we had active little handicraft or model making children or budding artists, with an extra splurge now and then to take the children to the pictures, pool, zoo or wherever. I've would have spent this much money on the children even if they had been at school: our house has always been well stocked with art and craft and science materials, musical instruments and we've always explored the environment and community. Spend some time researching available materials before you buy anything. 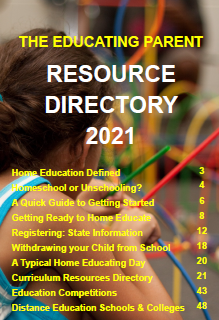 Check out local stores, catalogs, web sites, the local library and homeschool resource books. 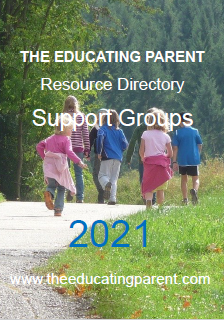 Examine curricula carefully (check with members of your local support group to see if anyone uses the curriculum you are considering). Don't forget to consider memberships to local museums or zoos, private classes and lessons, and fieldtrips. Write up extensive wishlists. Once you have an idea of what is "out there" you will be better able to determine what will be useful to you. It is highly unlikely that you will be able to purchase everything on your list, so you'll have to begin to narrow things down. Focus on the things you want for this year only, but keep in mind the overall direction of your homeschooling approach and goals. 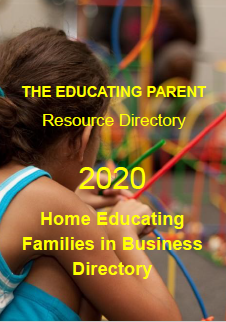 For many families, a packaged curriculum is the largest single expense. Consider this choice carefully. Will you be using all of the curriculum, or only portions? Will you have to supplement it with additional materials? Can you purchase different materials that cover the same ground? Consider whether or not the ease of using a packaged curriculum justifies the expense. Would you prefer to spend those dollars on different materials? 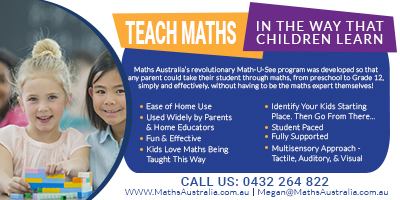 You don't have to buy a pre-packaged curriculum and most Australian families don't. These are personal decisions and there is no single correct choice, but it is important to consider the options before laying out the money. Write up a list of everything you want and then work out what you really can't do without. This is your wishlist. If you have plenty of money go for it! But if your budget is tight you'll need to consider the next step. Determine exactly how much can you afford to spend? Will you have to buy all of the materials at once, at the end or the beginning of the year? If you don't need to, don't - you could save yourself a bundle, especially if your children end up not using the materials. Take another look at your wishlist again. Arrange it in an order of priority - what do you need or want to concentrate on first. Add these to your shopping list and leave the rest until later. Knowing what you want to buy later will help you budget and save for it. Don't forget that you don't have to buy new resources and materials. Scrounge around for secondhand bargains or give aways. Ingenuity is often a hall mark of the frugal homeschooler! Perhaps you borrow materials from the library rather than purchasing them? Make resources instead of buying them. We found that making games and activity booklets as a family enhanced our children's educational outcomes, and saved us money too! It's really easy to go over budget if you don't stick to your list. Don't be tempted to buy something on special unless it is really cheap. Don't buy it if you don't have an immediate use for it, or probably won't use it this year or next. It's too easy to turn your home into a storage cupboard rather than a thriving dynamic educational hothouse! Sticking to your list doesn't mean you can be flexible, or take advantage of great offers. If your needs change, rewrite your shopping list. Review your wishlist and your expenditures regularly and you shouldn't stray too far from your budget shopping line.